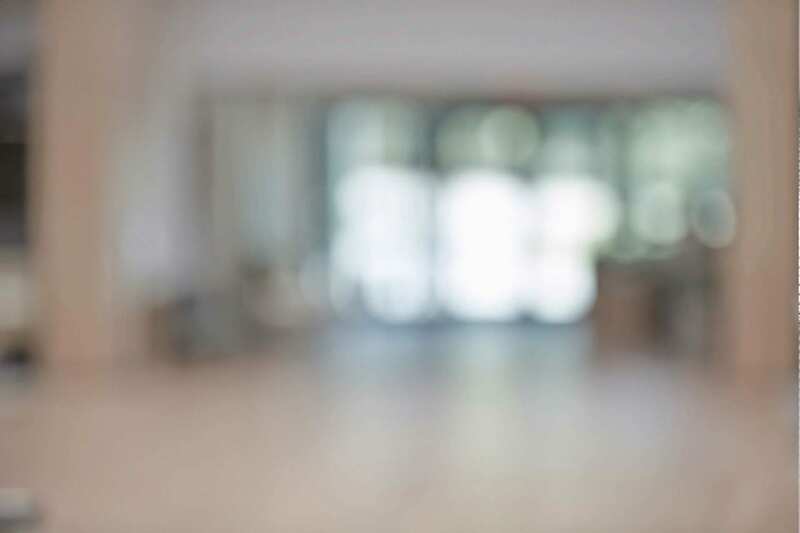 The increasing complexity of banking products and stronger reliance on capital markets has helped put a spotlight on the importance of financing liquidity risk management. Liquidity risk management is of great interest to regulators as well, because a liquidity shortfall at a single significant institution can have significant system-wide effects. 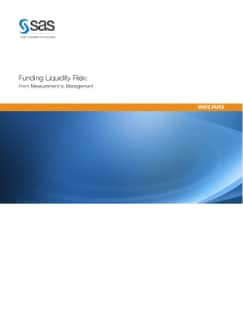 This white paper describes a framework for both the measurement and management of liquidity risk, covering the following areas: measurement of liquidity risk; stress-testing of cash flows; managing the optimal liquidity hedging portfolio; planning for liquidity execution; allocation and pricing of liquidity risk.